ELDs (Electronic Logging Devices) streamline reporting and improve accuracy. This is full compliance made simple. 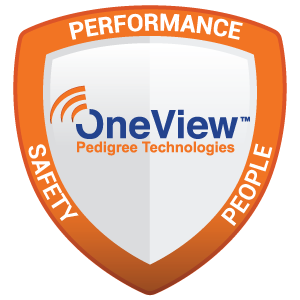 The OneView ELD solution electronically records critical data such as driving hours, vehicle inspection reports, fuel receipts, and state mileage. 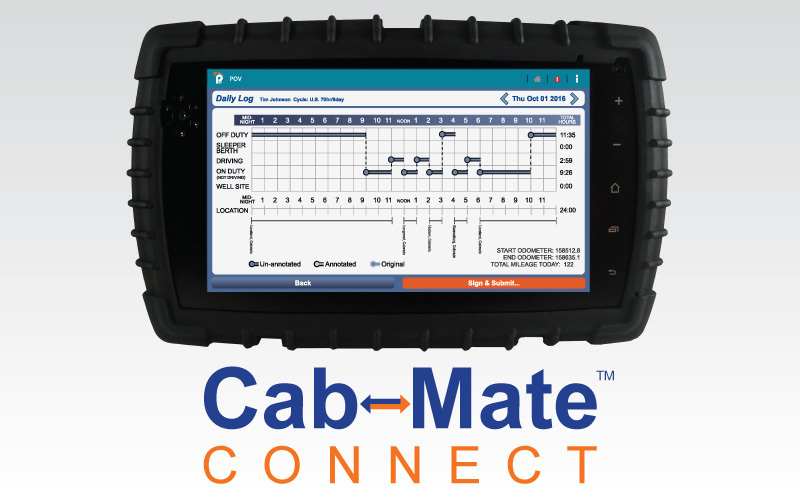 Utilizing ELDs to generate electronic logbooks meets Federal Motor Carrier Safety Administration (FMCSA) regulations while streamlining reporting and improving accuracy. 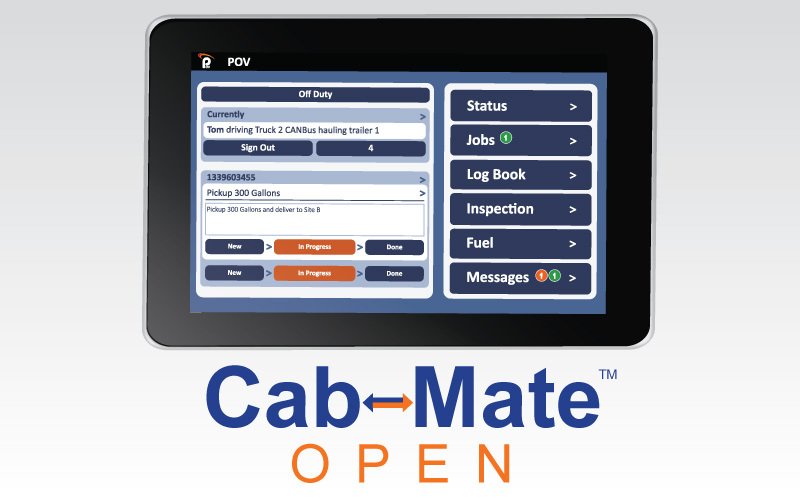 Information is instantly pushed from in-cab devices to OneView, allowing office staff to immediately pull reports for IFTA, DOT, and FMCSA compliance reporting. The devices can also be used for other applications, such as dispatching or electronic work orders. Go beyond maintaining regulatory compliance with trailer tracking, fleet management, dispatching, electronic work orders and more–all on one platform. 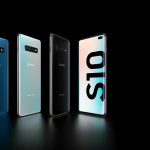 You won’t be locked into proprietary hardware or devices. Customers can “bring their own device,” as any Android-based tablet can be used with OneView.